Recently, my family and I relocated to Selma, NC. in Johnston County. My wife has some medical problems and we wanted to be closer to her family, so they can help when needed. We saw this move as an opportunity for a fresh start and I saw it as an opportunity to help others in a new town. I did my research and noticed one common thread among local business and non-profits: the need for help getting the visibility they deserve. Selma and the neighboring towns are growing and with growth comes opportunity. My goal is to help local business, entrepreneurs, and non-profits get noticed. Whether it’s by building them a new website, creating and managing their marketing strategy, increasing their web traffic through social media marketing or helping local non-profits raise money there are so many ways I can serve that I never asked myself the most important question. Why aren’t these people using social media to get noticed in the first place? Well, the answer is obvious now. IT’S A SMALL TOWN AND EVERYONE KNOWS ONE ANOTHER! The thing is they have a way to extend their reach and grow their business and/or non-profit in ways they aren't using, through social media! The lengths I will go to help others. 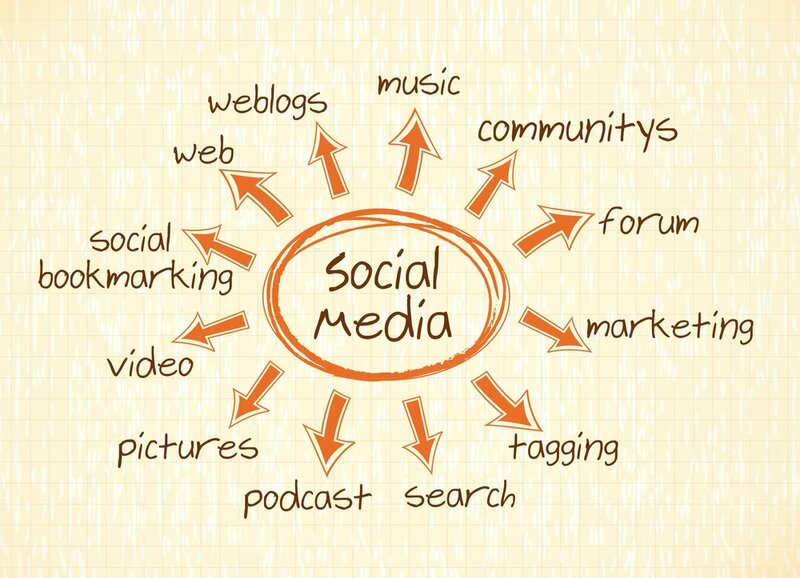 So, what can a social media manager do for your local business and/or non-profit in a community like Selma, NC? The list goes on and on. People are starting to get burnt out on the same old chain stores they see every day and are willing to travel long distances to find amazing products and services. A well-built, mobily responsive website and strategic social media campaign can get you noticed in markets you haven’t even considered, or maybe you have and just haven’t the skills to reach them. The same goes for local non-profits. Your community can only do so much for so many, by extending your reach and engaging with a larger audience, you increase your chance of building a larger donor base and increase the number of people or animals you serve. Improve brand loyalty: According to a study published by Convince & Convert they found that 53% of Americans who follow brands in social are more loyal to those brands. Social Media is Where (96% of) Your Competitors Are: Don’t let potential customers use your competitors simply because they can’t find you. 3. Help you stay ahead of the competition. According to Chris Marentis, Founder, and CEO of Surefire Local “The local businesses that really embrace and understand the technology behind local marketing are going to become more visible than their competitors and they’ll end up with the lion’s share of the business and with better quality customers.” By building up your online presence and engaging with your followers on sites like Facebook, Instagram, and Twitter, you’re going to start developing much more personalized relationships with your current and past customers, as well as prospects. 4. Help ensure you’re reaching your customers on their mobile devices. According to a recent study conducted by Hitwise, “Mobile devices now account for a majority—or near majority—of online searches for almost every major industry” Smartphones and tablets, the analysis found, now account for 48% of online searches that result in a visit to a realtor site, while 68% account for healthcare providers. Food and beverage providers accounted for 72%, the highest among all searches. So, if you’re a local restaurant, doctor, dentist or Realtor and you’re not investing in your Facebook page or website SEO, you are missing out in a big way. 5. Get you noticed! Sure, you're well-liked in your community and you have a loyal fan base for your brand or nonprofit, but a good social media manager will help you get more fans, donors and customers using tried and true digital marketing techniques. We love the community we live in and are excited to start a new life here in North Carolina, but even more, I look forward to helping your business, nonprofit and the community prosper.